In Oregon Hill, Howard Owen pulls double-duty by crafting a compelling page-turner and offering commentary on the dying art of investigative journalism. His protagonist is an aging reporter named Willie Black who’s recently been assigned to cover the night cops’ beat — a demotion that places him squarely at the center of a murder investigation even as his career teeters on the brink of oblivion. Shortly after a missing co-ed turns up decapitated in the South Anna River, Willie is as relieved as anyone in Oregon Hill when the apparent murderer is apprehended. Haunted by a miscarriage of justice he witnessed in his younger days, however, Willie can’t leave well enough alone, and his investigation leads him into increasingly dangerous territory. Meanwhile, his best friend is under investigation for robbery, his mother’s lover is drifting deep into senility, and his latest ex-wife is hounding him for the rent. In short, Willie has struck the perfect work-life balance insofar as his work and his life are equally thorny. Indeed, that Willie has so much to juggle speaks volumes for the author’s prowess as a storyteller: Owen never misses a beat or leaves a narrative thread untended for too long. While the narrative is certainly compelling, what gives Oregon Hill a degree of heft is its commentary on the fate of print journalism in the digital age. To an extent, the novel decries the sad state of affairs created by the dwindling readership for traditional newspapers. At the same time, however, Owen is careful not to indulge in too much hand-wringing, as his protagonist is quick to recognize the value of so-called “new media” even if he’s somewhat reluctant to embrace it. In this sense, Oregon Hill looks forward as much as it looks back, and offers a fairly complex look at our culture’s current relationship with journalism. 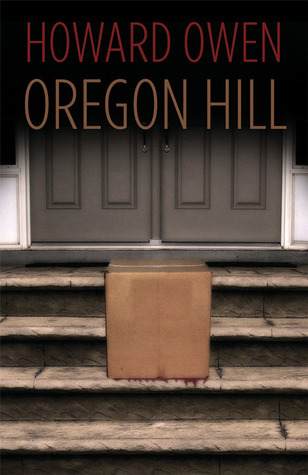 Reminiscent of Carl Hiaasen’s Basket Case, Oregon Hill is as smart as it is thrilling, a true literary page-turner. 2) My own failures with respect to this book revolve around two axes. The first is my ignorance of some of the figures Goulish mentions throughout the text. Martin Heidegger, for example. I fancy myself a well-read individual, but I couldn’t name anything by Heidegger. So when I read about him, even oblique references to the man, I feel like I’ve missed out on something. Could I rectify the situation? Yes. Do I? No. The same could be said for my second failing: my inability to grasp even the most basic mathematical concepts. This failure impeded my understanding of a brief lecture titled “The Butterfly Catastrophe.” Together these failures, according to the logic of this book, give me a unique perspective on Goulish’s argument. More accurately, I suppose, the unique dimension of my failures gives me a unique perspective on this point. It probably also says something about me an my character. I’m a kind of creature who’d like to think of myself as learned but who won’t take steps to address the gaps in my learning. 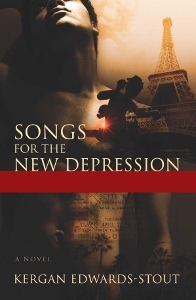 3) In addition to studying failure, Goulish also attempts to examine the meaning of a life. There’s a distinction to made her between the meaning of life and the meaning of a life. As in one life. As in someone’s life. As in What is the meaning of your life or my life or Goulish’s life. To investigate this problem, he looks at an early twentieth-century naturalist named W.N.P. Barbellion, among whose works is an essay titled “Curious Facts in the Geographical Distribution of British Newts.” It sounds funny, like a Monty Python sketch. And maybe Goulish’s lip was curling into a subtle smile as he gave this lecture. Maybe. Probably. I’m guessing it was. There’s something funny about all of this. 4) “Funny” in the academic sense of the word. Dry humor. Academic humor. I probably missed half of the jokes, and that’s being generous to myself. I wouldn’t be surprised if knowing more about Heidegger would have made this book a scream. I’d have laughed out loud, wiping tears from my eyes as I turned each page. Heidegger was a Nazi sympathizer, by the way. I only know this because Goulish mentions it. 5) The closest comparison I can make is to the writing of Jean Baudrillard or Jacques Derrida. Dropping these names is as much a ploy to make up for not knowing anything about Heidegger as it is to give you a sense of what this book is like. 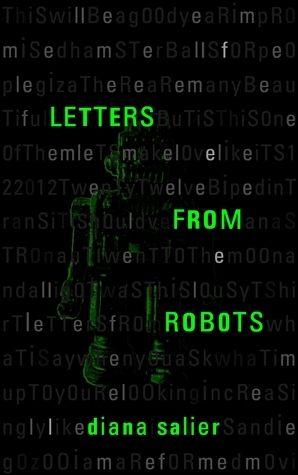 What I mean to say is the he writes like a philosopher. A French philosopher. 6) The Institute of Failure is real. 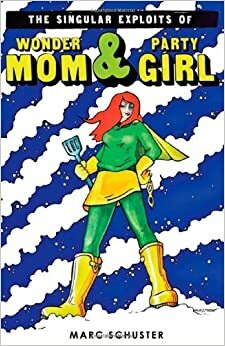 7) For the most part, I really enjoyed this book. 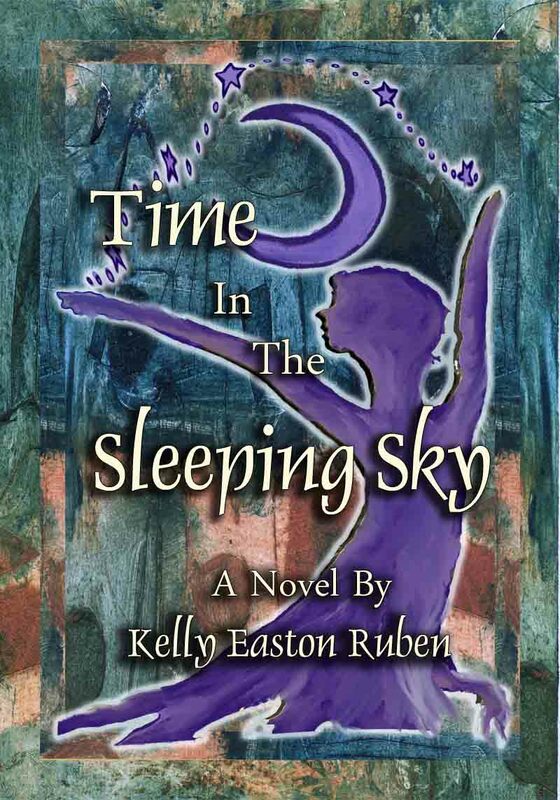 Great review of a compelling mystery! 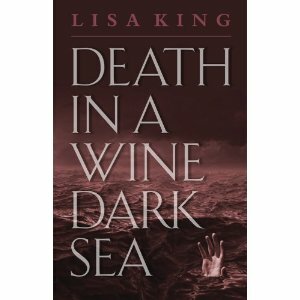 Death in a Wine Dark Sea by Lisa King. Publisher: The Permanent Press (June 22, 2012). Mystery/suspense. Hardcover. 352 pages. ISBN 978-1-57962-282-4. After her best friend’s much older and rather shady husband, millionaire Martin Wingo, goes missing [and shortly turns up dead] aboard a yacht immediately following the wedding, wine columnist Jean Ahlquist becomes engulfed in the mystery despite her dislike for the groom. She’s doing it for her friend and to satiate her own curiosity. She didn’t particularly care for the arrogant Wingo and his less than legitimate business dealings. The opinionated, independent Jean joins up with Wingo’s former techie, the very young and super geeky Zeppo. The two are a strange pair but it works. As they connect the pieces, their own lives become imperiled. 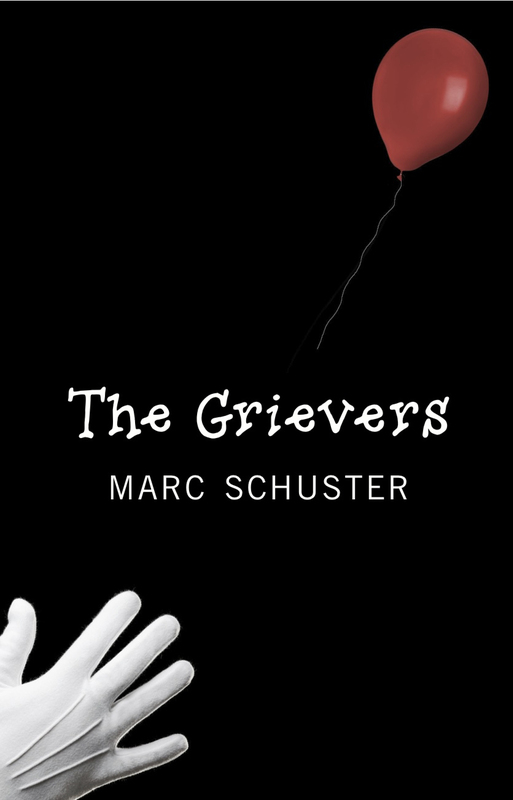 Big thanks to Dan Cafaro of Atticus Books for an inventive interview with two of the most colorful characters from The Grievers, Charley Schwartz and Greg Packer! I’m a huge fan of the titles that Atticus has produced, especially The Snow Whale, The Great Lenore, and Fight for Your Long Day. I was also blown away by their latest title, Kino by Jurgen Fauth, so it was especially flattering when Dan offered to interview me on his press’s book blog. Needless to say, I’m also struck by his generosity and the generosity of the small press scene in general. After all, how many big publishers offer to help with promoting titles by “the competition”? Then again, it isn’t competition when good people like Dan remind us that we’re all in it together–writing, reading, making art, and changing the world a little bit at a time! 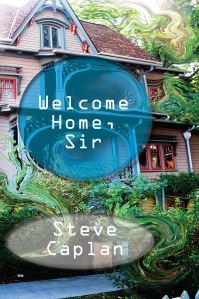 Steve Caplan’s Welcom Home, Sir touches on issues ranging from hypochondria to PTSD. On the surface, Dr. Ethan Meyer is the picture of success. A biochemistry professor, he runs his lab with efficiency and care, projects an air of confidence, and is respected by his peers. Inside, however, he’s coming apart at the seams. While fighting his personal demons and struggling to keep his family together, Ethan must also navigate a series of crises at work. Welcome Home, Sir is Caplan’s second novel. The Grievers is your second novel, following pretty closely on the heels of The Singular Exploits of Wonder Mom and Party Girl. What was the experience like this time around?